What are the Cultural and Creatives Industries? In the knowledge society, the symbolic dimension of culture lies at the heart of the management of social and economic relations, and emerges giving rise to new patterns of production, consumption and trade. 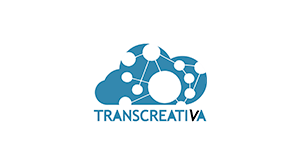 The creative industries are configured as the new benchmark of a creativity economy with economic as well as non-monetized social benefits (UNESCO, 2013) of great value for human development and societies. A tool to promote mutual exchange and learning between cities to boost culture-led development.